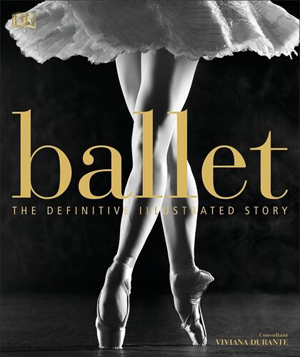 a new book about everything ballet. It’s Nutcracker season when all over the country children and adults alike immerse themselves in the magic of the ballet. 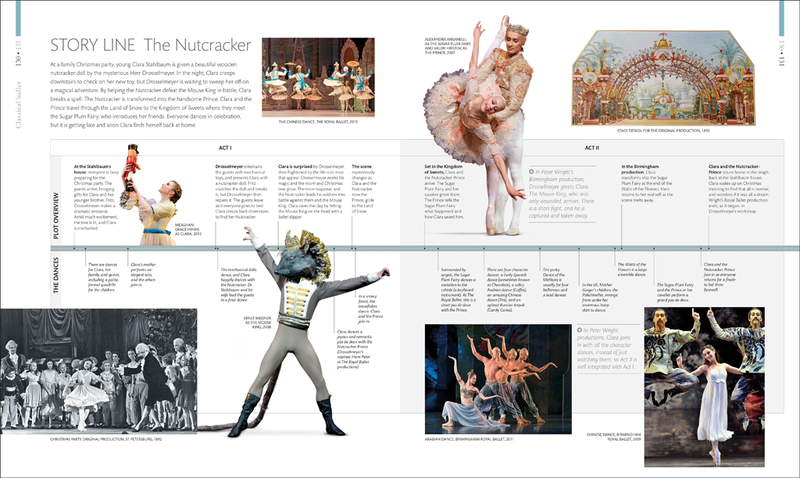 And now in Ballet: The Definitive Illustrated Story we can explore the history of ballet through the notable dancers, legendary composers, choreographers and iconic productions that have shaped its modern-day iteration. Viviana Durante shares with us her passion for ballet and its endless power to “entertain, delight, challenge, and shock” new generations of dance enthusiasts. We’re treated to countless illustrations and rarely seen photographs in this definitive visual guide that covers all the significant ballet figures, pieces, and performances, and provides compelling facts about each dance—the sources they draw from, their production history, and their reception over time. 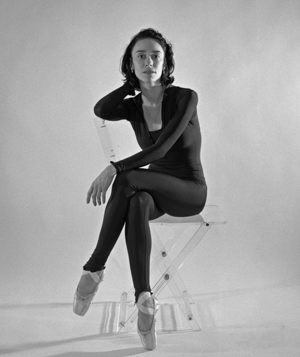 BIO: Viviana Durante is considered to be one of the greatest, most dramatic ballerinas of her generation. Born in Rome, she became The Royal Ballet’s youngest principal dancer at 21 and was also principal ballerina with American Ballet Theatre, Teatro alla Scala, and Japan’s K-Ballet. Viviana holds a Diploma of Dance Teaching from The Royal Ballet School and a Diploma in Dance Teaching and Learning from Trinity College, London. She coaches and teaches internationally.